2n Length - Splits a 1/4" TRS stereo (left, right) signal into two individual XLR(m) channels. 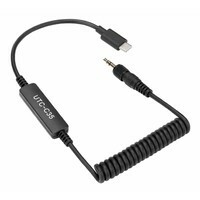 Ideal for connecting a stereo TRS headphone output, into two channels on a mixing desk. 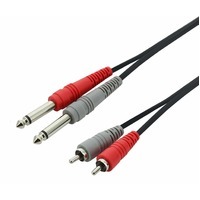 Splits a 1/4" TRS stereo (left, right) signal into two individual XLR(m) channels. 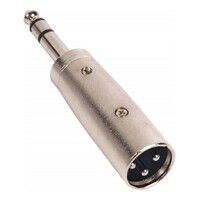 Ideal for connecting a stereo TRS headphone output, into two channels on a mixing desk. 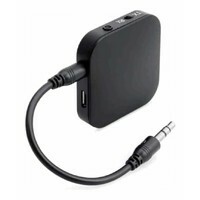 By panning each channel Left or Right, you can replicate the "true stereo" sound from the headphone output. Note. 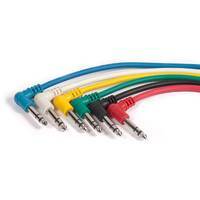 A headphone signal is a "loaded" signal, designed to push the tiny speaker cone inside headphones. 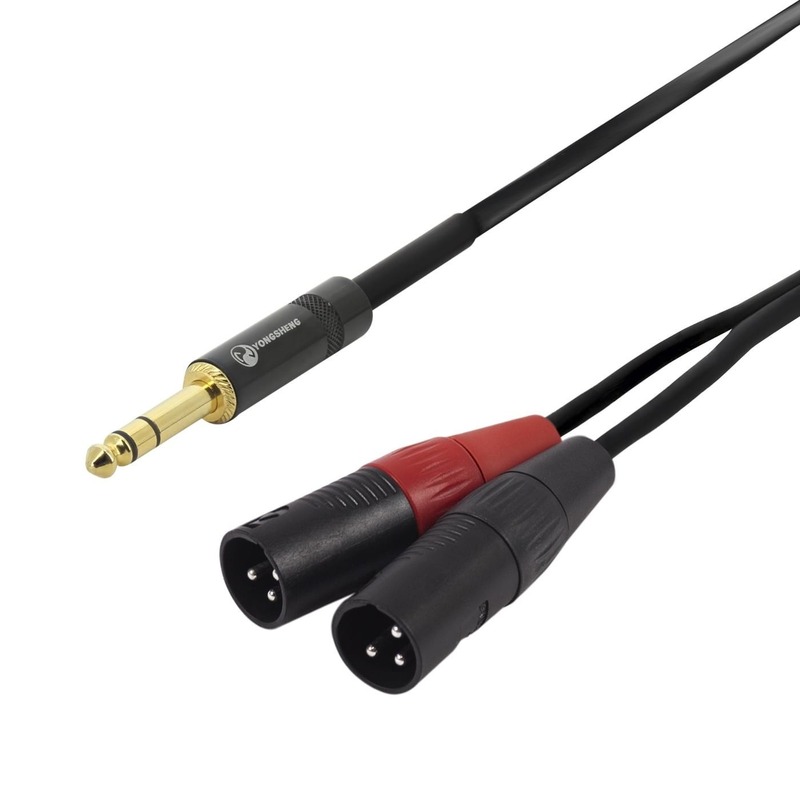 If connecting into a low-Z XLR mic input, note that the signal may be "hot" and a pad and / or little or no gain may be required. 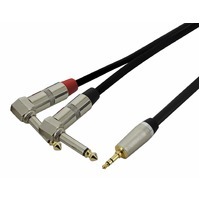 Using professional quality Ningbo Neutrik connectors, OFC conductors and a braided ground shield, this cable is designed to transfer your signal without interference and can withstand the rigours of constant use.